Virginia Gov. Terry McAuliffe is set to head to Cuba later this year as part of an economic development and trade mission. McAuliffe made the announcement Tuesday at the Governor's Conference on Agricultural Trade in Richmond following remarks by Cuba's top diplomat in the U.S.
Media outlets report that the governor has five other economic development trips planned by the end of the year. He's looking to head to Cuba by the middle of the year, possibly in late spring. 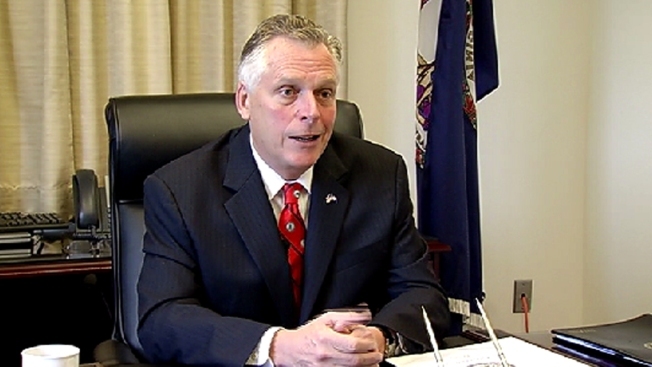 McAuliffe says Cuba represents a tremendous economic opportunity for Virginia. The state already is one of Cuba's top three U.S. trading partners and has been trading with the island country for more than a decade. Most of the trade comes from the sale of soybeans, apples, poultry and pork.